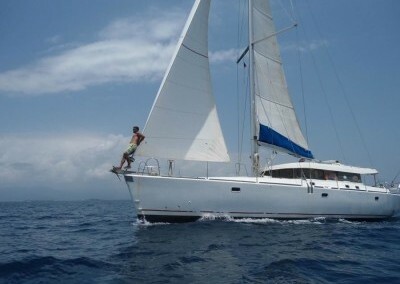 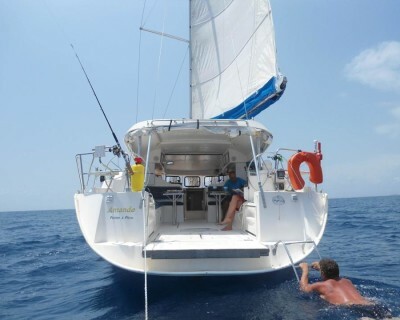 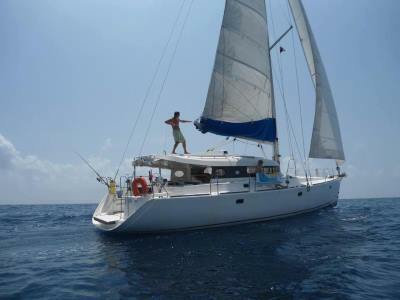 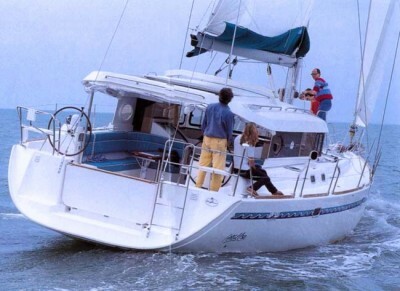 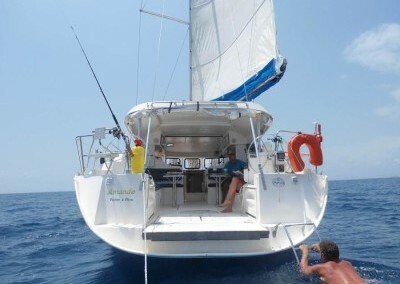 Join one of the 50ft Dufour Atoll Amande boats sailing between Panama and Colombia. 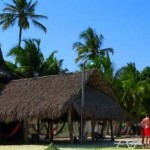 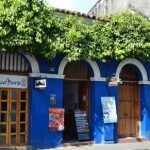 Both Amande and Amande I are almost identical and are great for enjoying time in the San Blas islands. 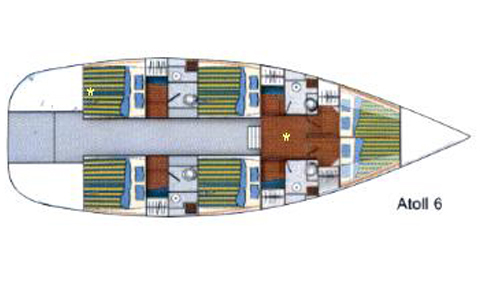 The light and spacious saloon, and cockpit area above deck which more resembles that of a catamaran rather than most other mono-hull designs. 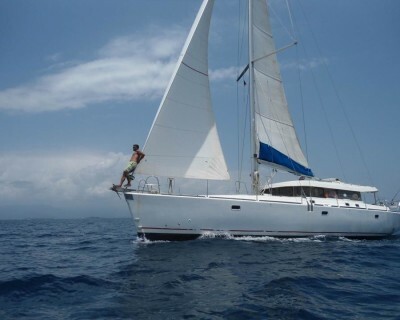 Prices vary depending on the type of berth available. 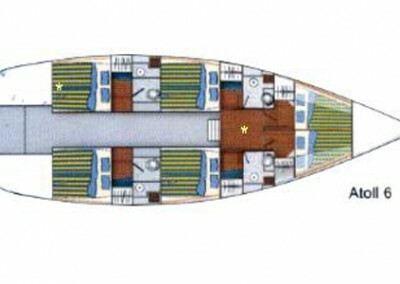 The boats have double cabins with and without private bathrooms plus triples. 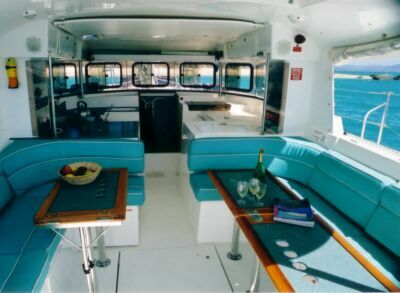 This is a good option for couples and people wanting a slightly more intimate experience while still enjoying the company of a group.